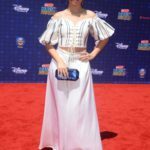 The Radio Disney Music Awards will return to the Microsoft Theater in Los Angeles on April 28, 2018. No further information about tickets, the broadcast, or hosts and performers has been released at this time. 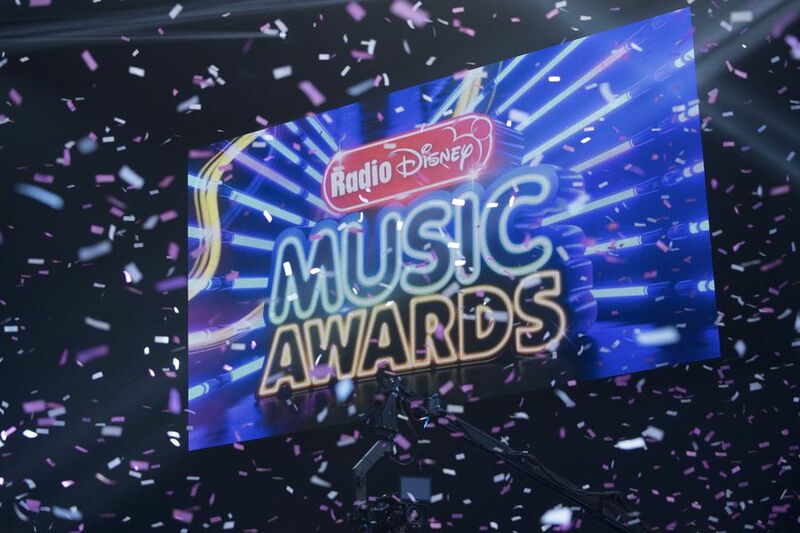 2018 will mark the 6th year that the Radio Disney Music Awards have been staged as a major event. 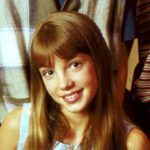 Last year, the broadcast was headlined by Britney Spears accepting the 2017 Icon Award. Look for more information to be released in the coming weeks.